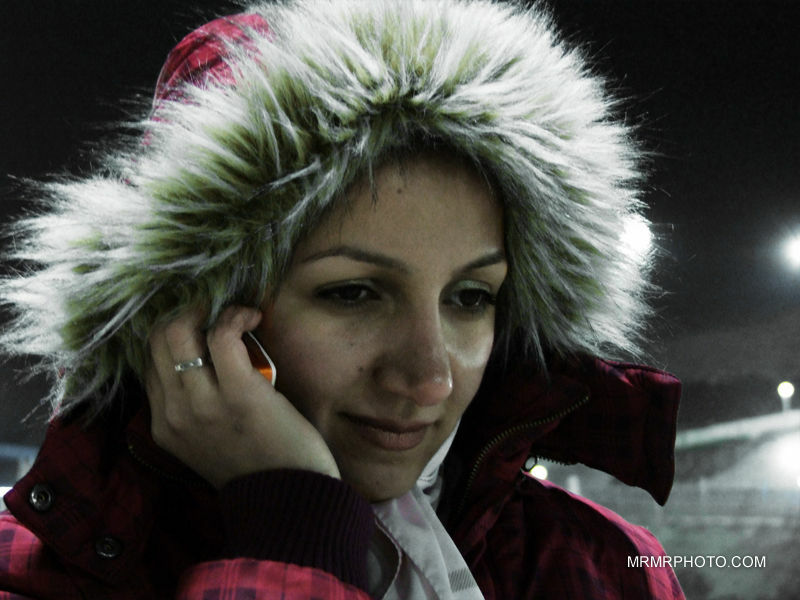 MRMRPHOTO (Tehran, Iran) on 7 February 2010 in People & Portrait and Portfolio. salam mansooreh khanum!salame maro be haj agha bereunid! I like the expression that she has. Very nice and natural portrait.